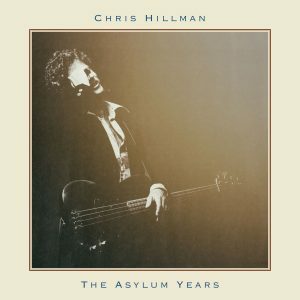 Never before heard solo demos from the 1970-1971 White Light era! The Byrds had been America’s answer to The Beatles and topped the charts with their 1965 debut single, “Mr. Tambourine Man.” They followed it with a string of folk, and country-influenced songs, many of them from Gene Clark’s pen, including “I’ll Feel A Whole Lot Better”coverd by Tom Petty on his multi-platinum, classic, Full Moon Fever. Finding the pressure that came with success too much, Clark suddenly left the Byrds in 1966 and withdrew from the public eye. His attempt at a solo career later that year was hampered by a reluctance to tour or fly (earning him the title of “the Byrd who wouldn’t fly”). Teaming up with banjo demon Doug Dillard in 1968, The Fantastic Expedition of Dillard & Clark wrapped bluegrass around Gene’s well-crafted songs. 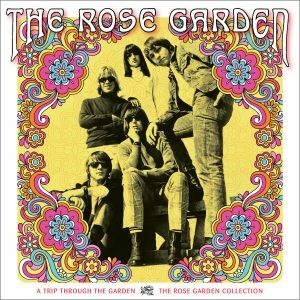 By early 1970, he left the band, left L.A. for the open spaces of Little River, Calif., near Mendocino, accompanied by his girlfriend and soon to be wife, Carlie McCummings. 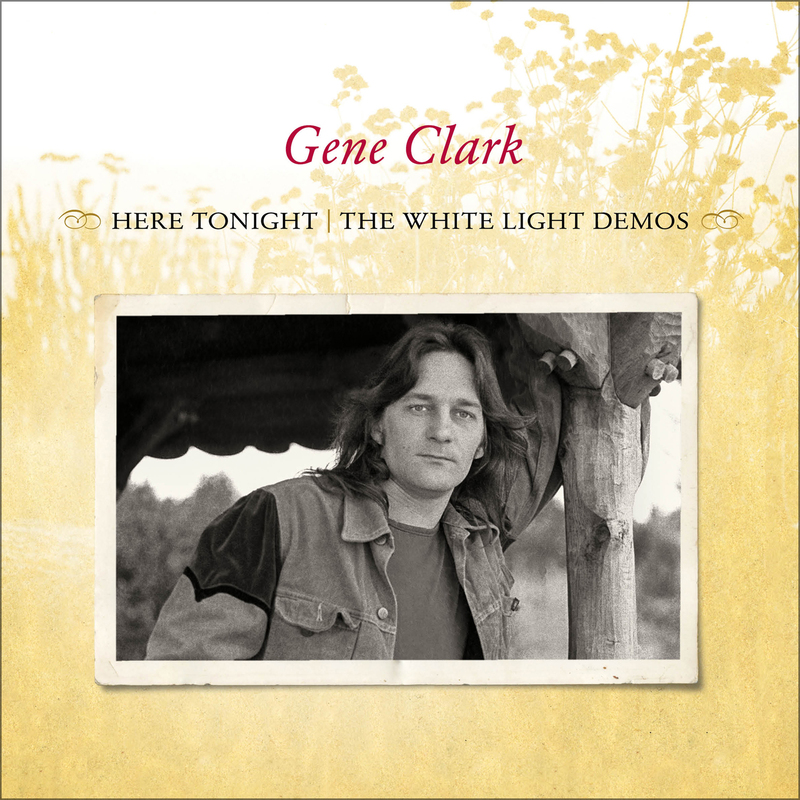 Here Tonight: The White Light Demos, offers a glimpse into the songwriting craft of Clark at the inception of the compositions that would become his first ’70s solo album, White Light, for A&M Records, released in August of 1971. Of the tracks, six (“White Light,” “For A Spanish Guitar,” “Where My Love Lies Asleep,” “The Virgin” “Because Of You,” and “With Tomorrow”) appeared in final form on White Light. Two (“Opening Day” and “Winter”) appeared in final form as bonus tracks on the 2002 A&M/Universal reissue of the album. One track (”Here Tonight”) is an alternate version of a song that appeared on the Flying Burrito Brothers compilation Close Up The Honky Tonks. And three songs (“For No One,” “Please Mr. Freud” and “Jimmy Christ”) have never been issued previously in any form. 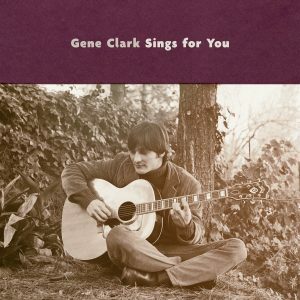 Liner notes are by John Einarson, author of Mr. Tambourine Man: The Life and Legacy of Gene Clark (Backbeat Books, 2005).